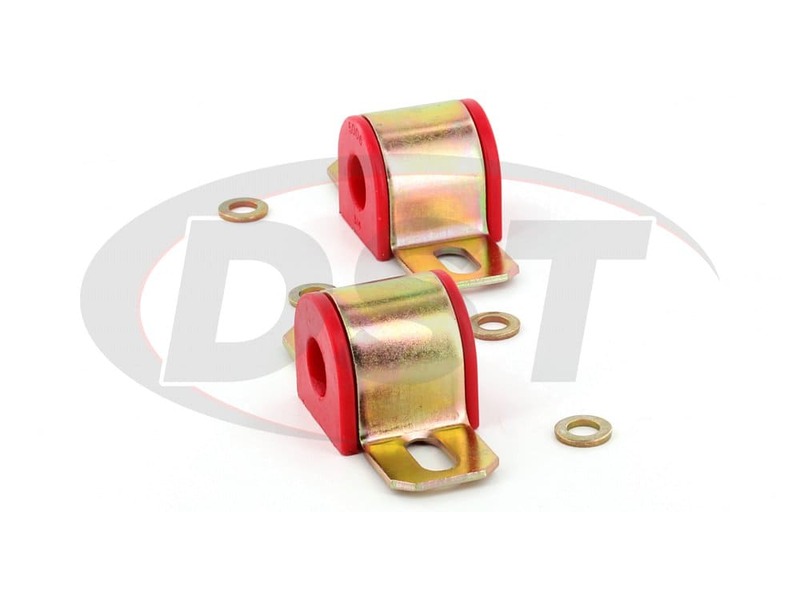 starstarstarstarstar" Quick sending to France; part OK "
I bought these parts to adapt on a RENAULT KOLEOS rear sway bar; on this model, the bushings are not sold separately and you need to change the whole bar. starstarstarstarstar" good quality a little stuborn to spread over bar but very satisfied "
These were easy to install, and secured the front roll bar nicely after the original bushings got soft. It's like going up in the diameter of the roll bar! What is the width of the bushing itself in part number 9.5106? Part number 9.5106 has a width of 2-9/16.